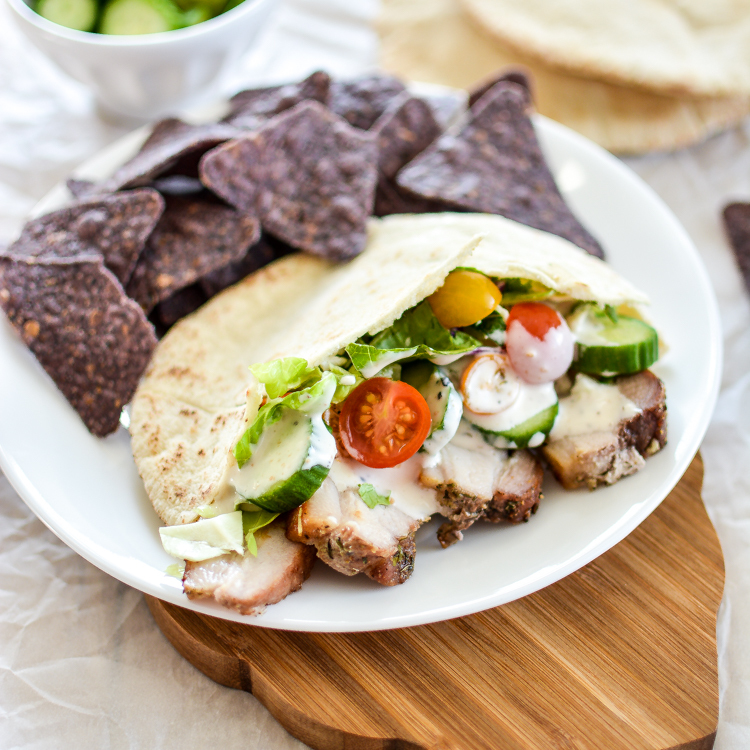 Pork Belly Gyros: a fun spin on a classic dish, using pork belly instead of lamb! 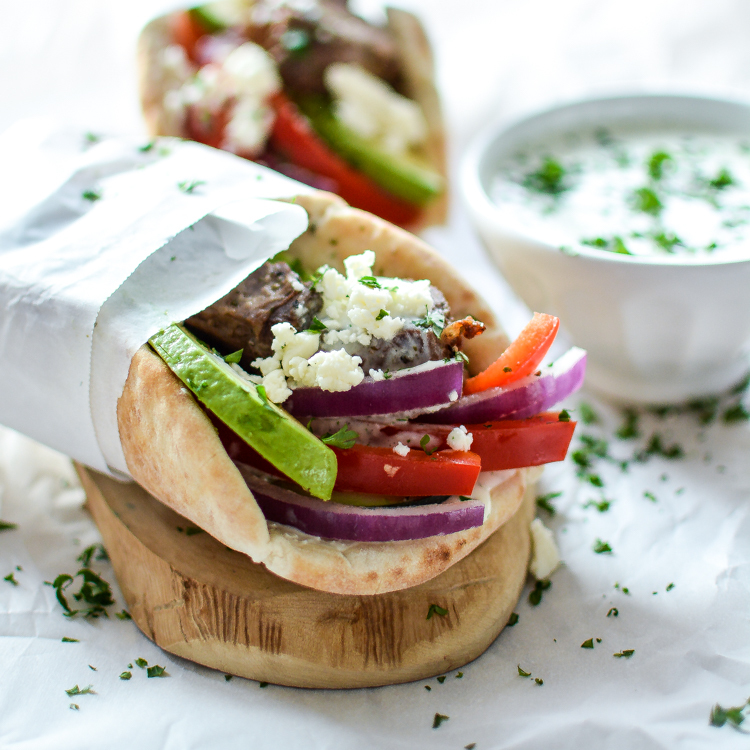 Lamb Gyros with Spicy Tzatziki are the perfect lunch or dinner recipe! 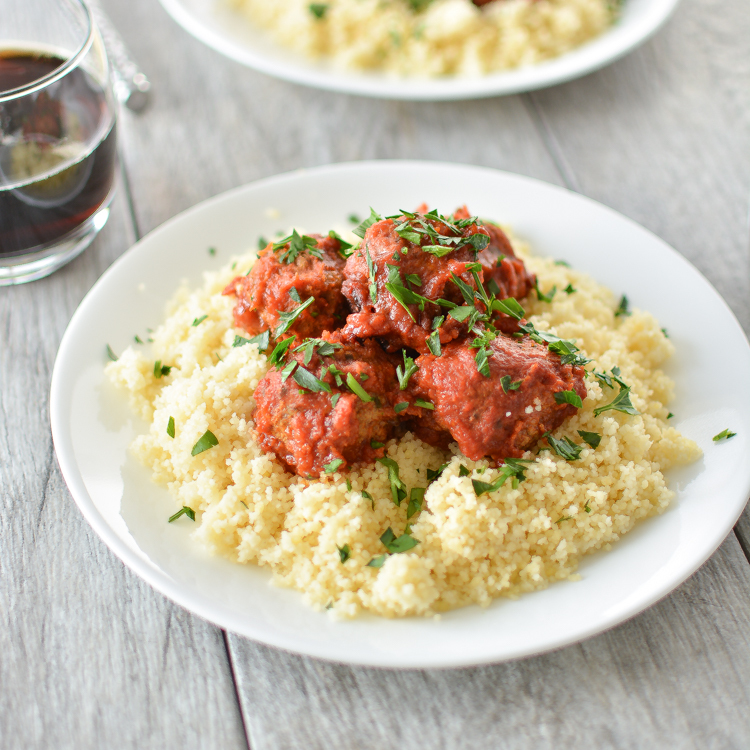 Slow Cooker Greek Meatballs: leave them all day and forget about them! They are so easy and super delicious! Baklava – A Great Way to End our Greek Fest! 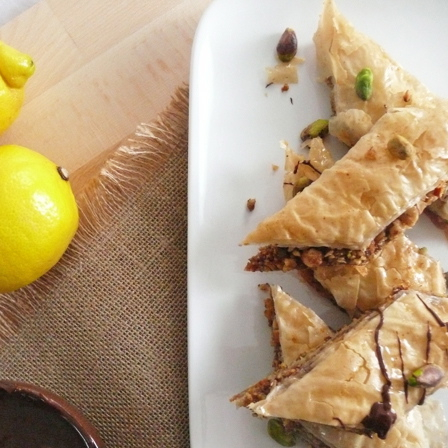 One of the most popular of Greek tradition is baklava and it is DE-LIC-IOUS! 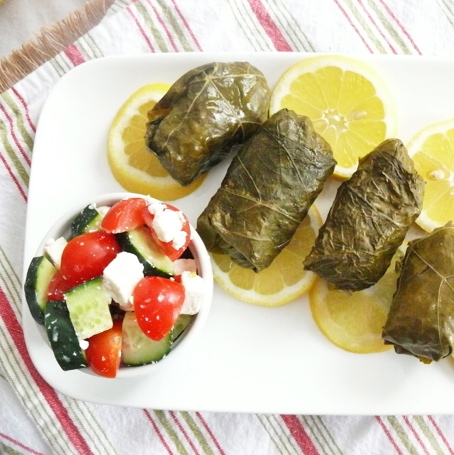 Stuffed grape leaves or Greek dolmas are little bundles of meat and rice, herbs and spices and a whole lot of deliciousness!